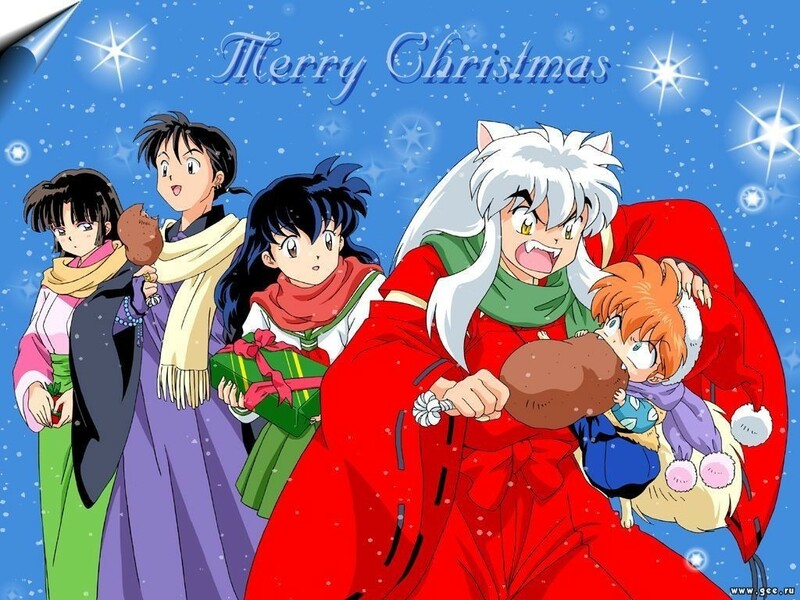 クリスマス with 犬夜叉. . HD Wallpaper and background images in the 犬夜叉 club tagged: inuyasha. 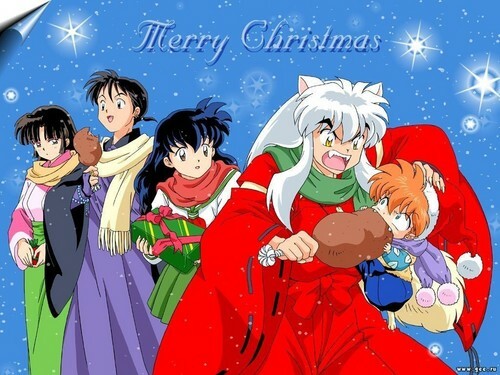 eh, a little out of season, but cute.